Essential Creams are a range of gentle natural skincare handmade to nurture and nourish your skin, with botanical, natural, organic ingredients, and pure Essential Oils. Our skin needs care and attention, especially as we grow older the skin loses its ability to retain moisture, loses collagen and skin elasticity. All the ingredients used in our skincare products are designed to hydrate, smooth, replenish and revitalise the skin. 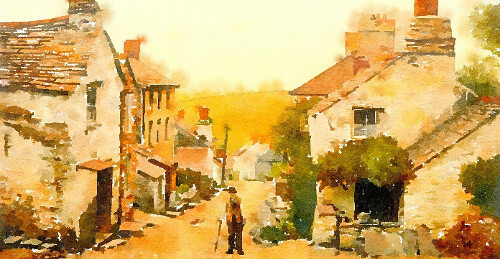 Over twenty years of experience go into each product, which are freshly made in small quantities using hand whisks in our workshop in Cornwall. Years ago, after becoming sensitive to chemicals found in many creams, including allergenic which would for me cause a bad reaction. I decided to learn how to make natural skincare products. I have to admit the first attempts were interesting, trying to mix oil and water is never easy. The vast majority of today’s moisturisers use emulsifier’s which contain alcohol. Essential Creams are made using an emulsifier found in Scandinavian Vegan Ice Cream and being alcohol free are easily absorbed by the skin without leaving that sticky feeling. Essential Creams products have been fully tested and approved by laboratories and chemists, and are compliant with all European Legislation. They are registered with the Cosmetic Products Notification Portal as required under the new Cosmetic Regulations set by the European Union. They are cruelty free and have never been tested on animals, suitable for Vegetarians, most are suitable for Vegans, free from gluten, alcohol, lanolin, parabens, silicones, Peg's, SLS and artificial fragrances. We hope you enjoy using Essential Creams and if you have any questions or queries then please use the contact form, and I will reply to your query as soon as possible. 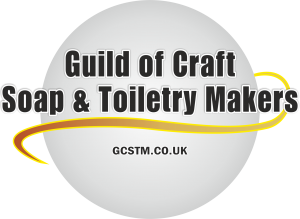 I am also a member of the Guild of Craft Soap & Toiletry Makers, click this link to view my Certificate of Membership.